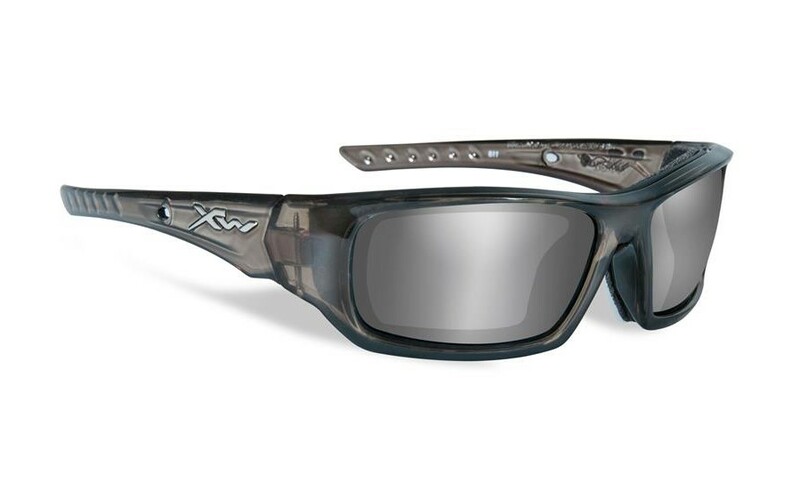 Wiley X Sunglasses are known for producing protective eyewear for the United States Military. 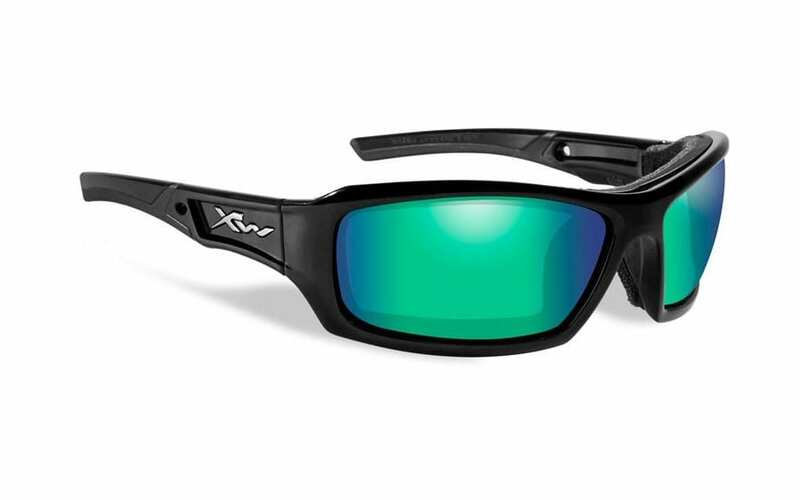 As a result, all WileyX eyewear meets ANSI z87.1 safety standards for High Velocity and High Mass Impact. In addition, many WileyX models meet MIL-SPEC ballistic military standards. 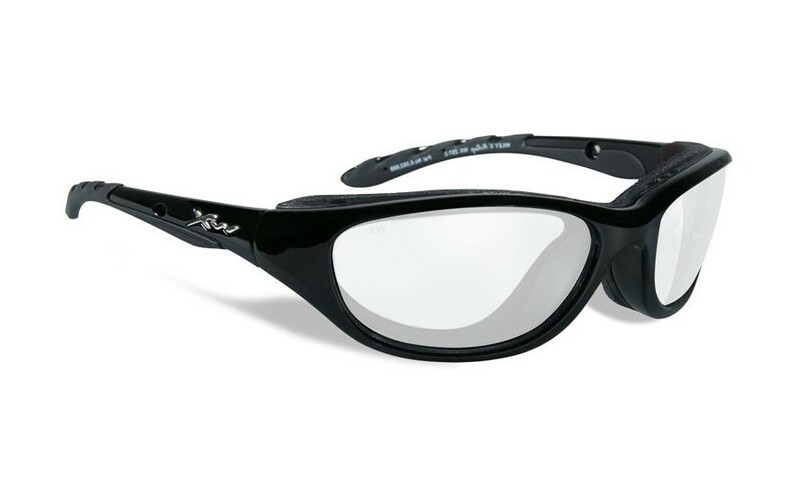 Naturally, Wiley X glasses are an excellent option for motorcycle riding. The aerodynamic wrap design and foam cushion cavity allows bikers to ride at high speeds. As a result, bikers don't have to worry about their glasses flying off. Removable Climate Control Foam Cavity: Seals out wind, dust and debris which can dry out your eyes. Dry eyes can begin to tear which can be extremely dangerous if your tears sting your eyes. How Does Foam Compare to 7eye or BikerArmour? : Wiley X Foam is not sweatproof or waterproof. However, the foam is thick and durable. The frames will sit far enough from your face so your eyelashes won't rub on the lenses. 7eye frames will sit the furthest from your eyes. All WileyX foam is removable. 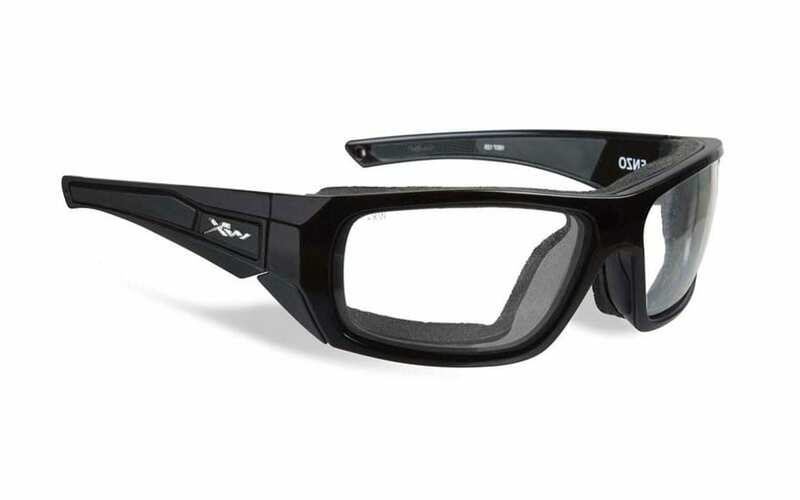 ANSI Z87.1 Rated: If your workplace requires ANSI Z87l.1 safety rated glasses, Wiley X is an excellent choice. In addition, New York state laws require all motorcycle eyewear to be ANSI Z87.1 safety rated. 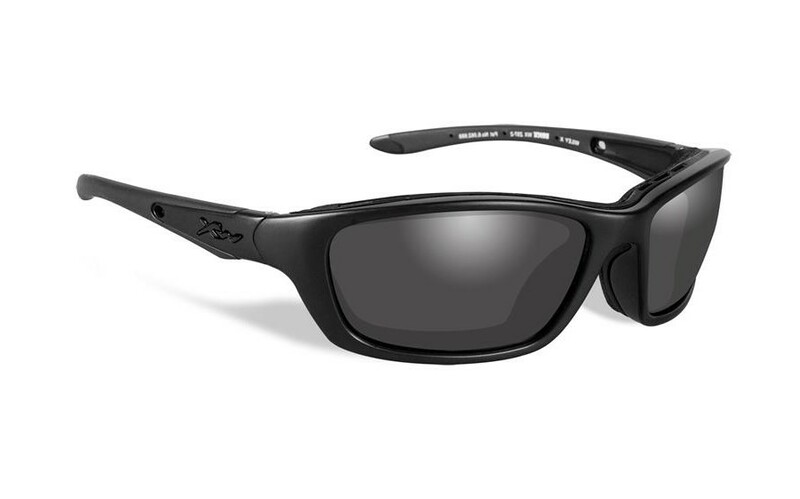 Impact Resistant Polycarbonate Lenses: Polycarbonate is impact resistant and shatterproof. 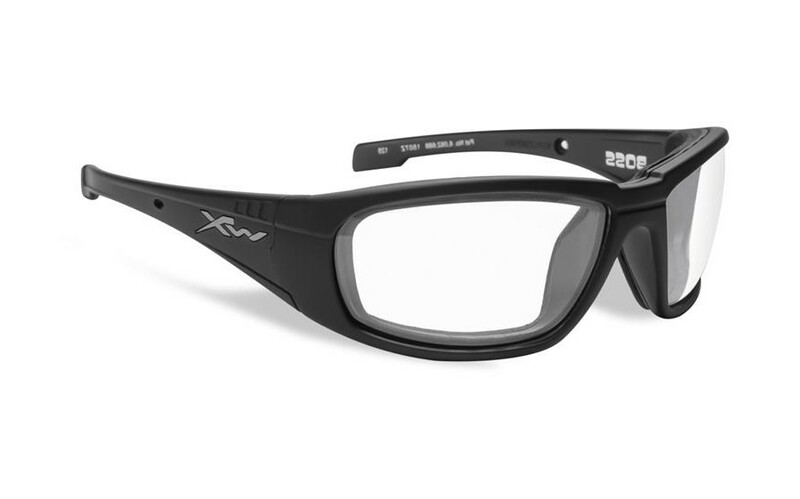 Always make sure to choose polycarbonate lenses for ultimate safety when riding.